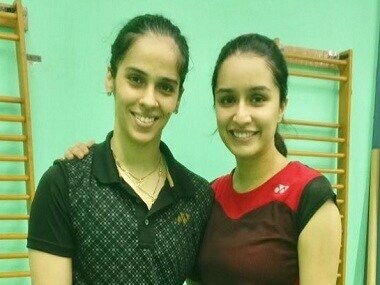 Saina Nehwal will be portrayed by Shraddha Kapoor in the upcoming biopic directed by Amole Gupte. 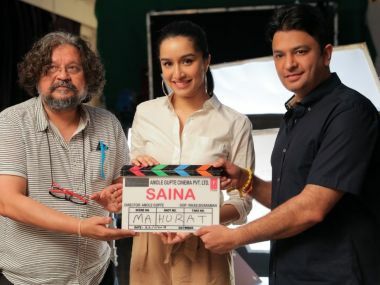 It has been a busy year for Shraddha Kapoor with Stree and Batti Gul Meter Chalu releasing back-to-back, the shooting of Saaho along with prep work for the Saina Nehwal biopic. 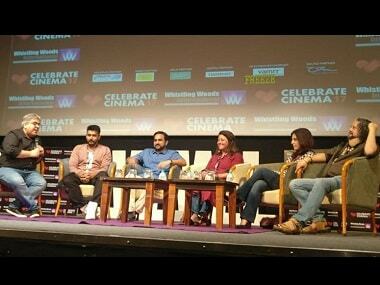 Shraddha Kapoor will resume work with a focus on strengthening stamina and match choreography. 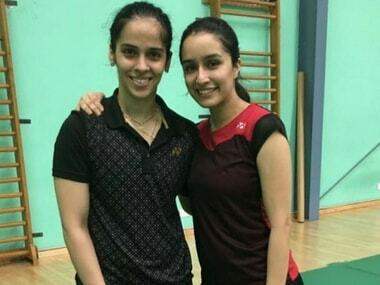 In the upcoming biopic, Saina, actress Shraddha Kapoor will be seen playing the role of the former world no 1 badminton player. 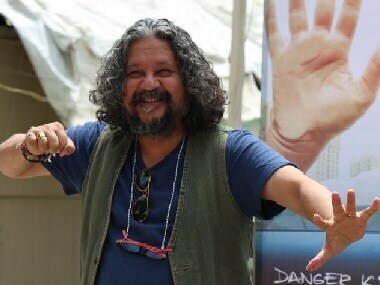 In Sniff, Amole Gupte manages to do two things — train young, amateur actors to perform their roles convincingly, and make food look irresistably good.